The new rules apply from 1 July this year and allow the ATO to fine you and require you to rectify the mistake that has been made. They can also direct you to take further education on self-managed superannuation funds if they are not satisfied you understand your role as trustee of your self-managed fund. An administrative penalty for breaching the superannuation rules. The fines range from $850 for minor administrative matters through to $10,200 for more serious matters such as breaches of the rules about the fund’s investments. Any fines that are levied apply to all individuals who are fund trustees. For example, if you have more than one trustee the penalty can apply to each individual trustee, which could be up to 4 times the standard penalty. However, if you have a company as the trustee of your self-managed fund only one penalty is imposed and all the directors of the trustee will be held jointly and severally liable to pay the fine. The fine is not permitted to be paid from the money in the fund and must come from the company trustee or the personal resources of the company’s directors or individual trustees. The new penalty powers that the ATO has are in addition to all of the current penalties that can be applied. This includes disqualifying the trustees, treating the fund as non-complying or imposing an enforceable undertaking to require the trustees to correct a breach. 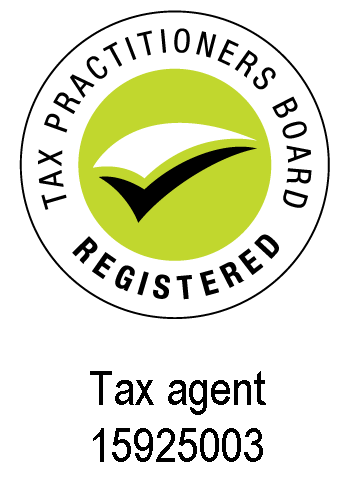 Whether a penalty is imposed by the ATO depends on the seriousness of the breach. Education directions will require a trustee to undertake a course to improve their superannuation knowledge. This will most likely occur where it is a first time contravention and the trustees were not aware of the rules. Directions to correct a breach of the superannuation rules will depend on the circumstances. Things that can be taken into account will include the particular superannuation rule that has been breached, the nature of the contravention, whether the breach has occurred in the past and the value of the breach relative to the size of the fund. When the superannuation legislation has been breached the ATO can impose a penalty which is imposed at the full rate. For example, if the fund breaches the rules for lending, borrowing or related party investments the penalty is $10,200 for each breach. If the breaches relate to reporting or keeping records about the fund then a fine of $850, $1,700 or $3,400 can be imposed. 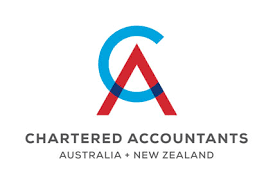 The ATO does have power to remit a penalty which will depend on a range of factors including previous breaches of the rules, the likelihood of breaches occurring in future and whether the trustees have been reckless or incompetent in the operation of the fund. Each case is judged on its merits and there is no one determining factor. 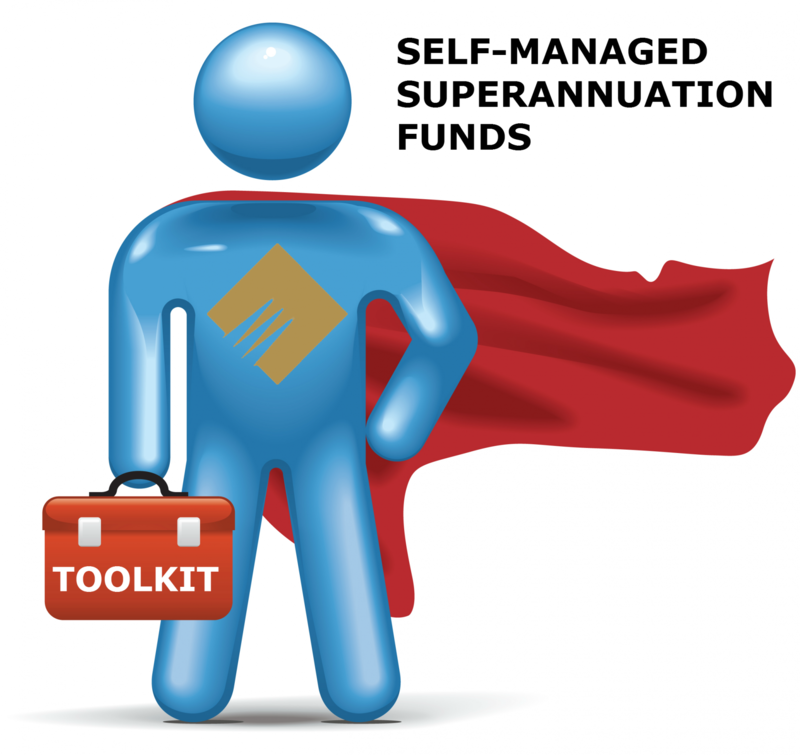 It is your responsibility to ensure that the superannuation fund meets the rules at all times. You may rely on your accountant, financial advisor, auditor or other professional to help your fund comply with the rules. However, if they identify a breach you should ensure, if at all possible, that it is corrected or the likelihood of it occurring in future is eliminated. If you have any doubts or questions that your fund may have fallen foul of the rules or you are not sure of the rules before the fund receives contributions, pays benefits or makes investments, please feel free to give Trumans a call to arrange a time to meet so that we can discuss their impact on your particular circumstances.